Foaming skin cleanser with moisturizers. Sealed container keeps soap free of contaminants. Easy-to-load cassette clicks right into place. 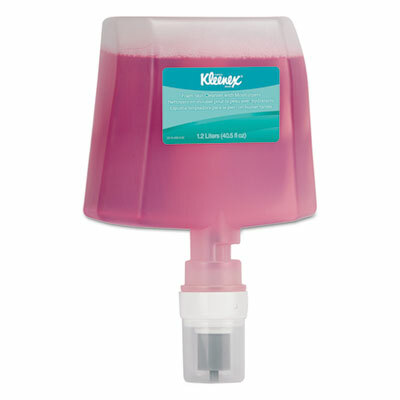 For use only with the Kimberly-Clark Professional* Cassette Skin Care Dispenser. Click here to see more Soap Refills!